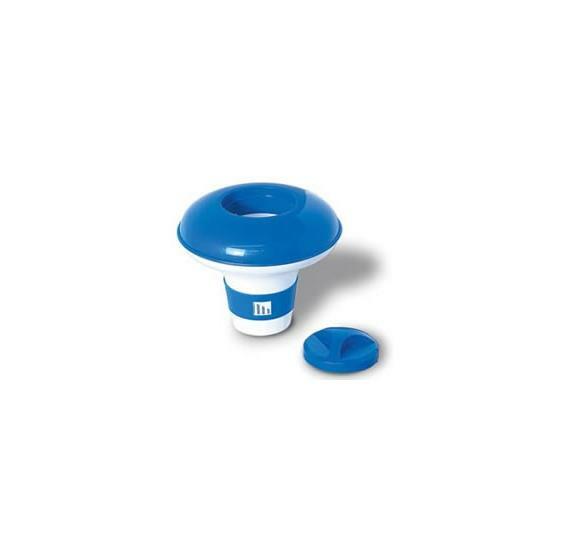 Blue and white two-tone floating chlorine dispenser with large three pound chlorine tab capacity. 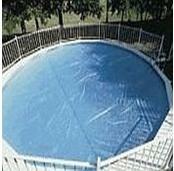 Built-in adjustment ring controls chlorination rate. 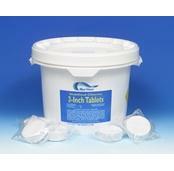 For use with 1" or 3" chlorine tabs. This large capacity floating chlorinator made of U.V. 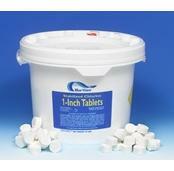 resistant plastic provides an efficient, effective, and affordable way to dispense pool chemicals. 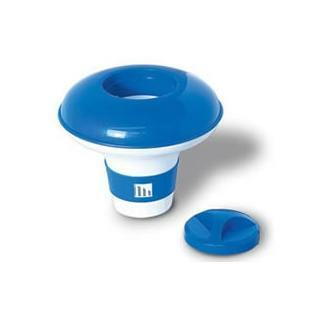 Secure up to 3 lbs of chemicals under the sturdy locking cap and utilize the adjustment ring to customize the chemical feed rate to fit your swimming pool's needs.